Samsung Galaxy Note Devices are always considered to be the best packed with exciting features. As the launch of Note 10 is near, we have some idea that the device will be extremely successful. Moreover, we also know that Samsung Note 10 will come with a phablet, thanks to rumours and leaks. Now we have come to know the South Korean giant, Samsung is going to launch four new versions of Galaxy Note 10 just like S10 series. 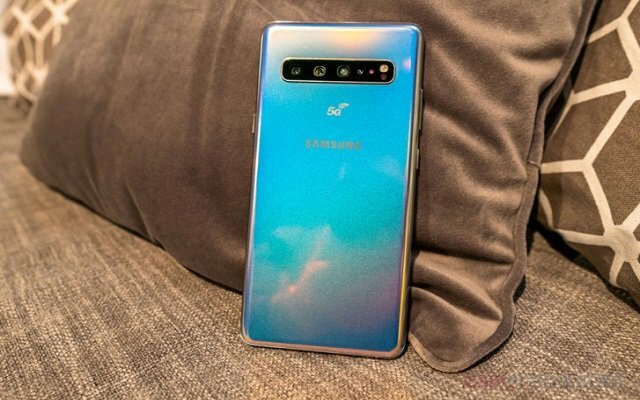 Out of four Galaxy Note 10 versions, two will have 5G connectivity and two will have 4G. According to rumours the device will be very beautiful and will even perform better than Galaxy Fold. Galaxy Note 10 with a model number SM-N975F will feature four cameras on the back of the device. However, the strange thing is that all the Galaxy Note devices model number ends of “0” but the number of Galaxy Note 10 is somewhat different. The device will have both 4G and 5G compatibility which might be the reason for the changed model number. Galaxy S10 5G also have four camera setup, so maybe the Korean giant will use the same setup for the next Note devices. Last year, Note 9 was announced in August so maybe will be able to see Galaxy Note 10 as soon as August 2019. It is expected that the price of the phone will be slightly higher than before.